Today is not a red letter day for funding of school food programs. Canada remains one of the only industrialised countries without a national school food program. As a consequence, Canadian children are facing needlessly low health and educational outcomes. The federal budget acknowledged that “The cost of living for some Canadian families has continued to rise…for things needed today—like healthy food”; increased annual transfers to provinces to $49 billion; and promised investments in First Nations communities totaling $8.4 billion over five years for education and social infrastructure, including an expansion of Nutrition North (approx. $14 million annually, long-term). But it failed to specifically earmark funds for healthy school meals. The Minister noted talks with the provincial and territorial health ministers to renew the health accord this year. Canadian children face serious challenges related to their diets: only one-third eat enough fruits and vegetables, one-third of primary students and two-thirds of secondary students go to school without a nutritious breakfast, and one-quarter of calories consumed by children are from foods not recommended in Canada’s Food Guide. 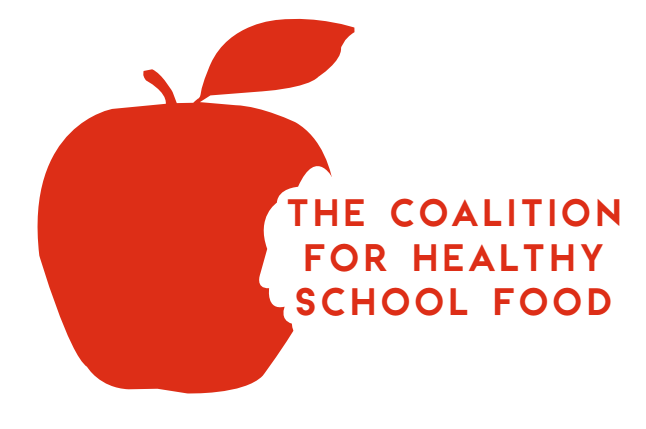 Conversely, children who partake in healthy school food programs show a higher intake of fruits and vegetables, increased physical and mental health, and increased educational outcomes. Public funding for school meals is the norm internationally and gaining traction in Canada. Finland, Brazil, India, Belgium, the United States, Japan, the United Kingdom and dozens of other countries run publicly funded school meal programs. The U.N. World Food Program reports that school meal programs supported by donor assistance from countries like Canada are funded entirely by host governments once their average daily Gross Domestic Product exceeds $10 per capita, a pittance compared to Canada’s. The Coalition looks forward to working with federal, provincial, territorial, and Indigenous leaders to make school nutrition a priority in this and future budgets. We applaud the investment in social infrastructure and Indigenous education and are hopeful some of these resources will find their way to school food programs. We believe that investment in school meals is a prudent use of public funds and could help lead to improvements in productivity and reduced long-term health care costs.